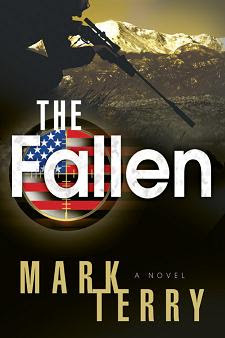 Oceanview Publishing is pleased to announce the release of The Fallen by Mark Terry (ISBN 978-1-933515-75-5, Thriller, Hardcover, 288 pages, $25.95). The Fallen is now available wherever fine books are sold. Twenty world leaders meet for the G8 Summit in Colorado Springs. It seems impossible that a terrorist group could infiltrate the Summit. And yet they do. Within minutes, twenty world leaders are taken hostage. Stillwater will wage war on the world’s deadliest, most sophisticated terrorist organization, picking off the terrorists one by one—until he comes face-to-face with an evil force from his past in the ultimate battle of good versus evil. ForeWord Reviews says, "Engagingly written, The Fallen is real page-turner, everything a first-rate thriller should be." Enjoy The Fallen. 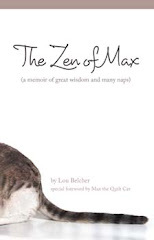 Please visit the authors on the web at: http://www.markterrybooks.com.